We know that changing your light globes can be a hassle, so wouldn’t it be great to switch to globes that’ll keep glowing for up to 15,000 hours or approximately 13 years*. That’s the power of LED lighting, the easiest most effective way to dramatically cut your lighting costs, and save on replacement costs. In fact, just by replacing your old globes – including halogen downlights - with LEDs, you’ll use 85% less energy, which will go a long way to avoiding the dreaded bill shock. New technology LEDs means there’s no waiting for the globe to light up, giving you full brightness instantly with the globe operating at a cooler temperature than halogen lights, safer temperature. So which LED is right for you? Choosing the right LED is a little different than standard globes. Instead of focussing on the wattage, look for the Lumens – which are the amount of light the globe gives, the Beam Angle, which delivers different spreads of light and the Colour Temperature. Cool white is good for task areas like the kitchen, bathroom and laundry areas, while warm white gives your living, dining and bedroom spaces a comfortable ambience. For even greater versatility, choose dimmable LEDs. Make sure your existing dimmer is compatible. 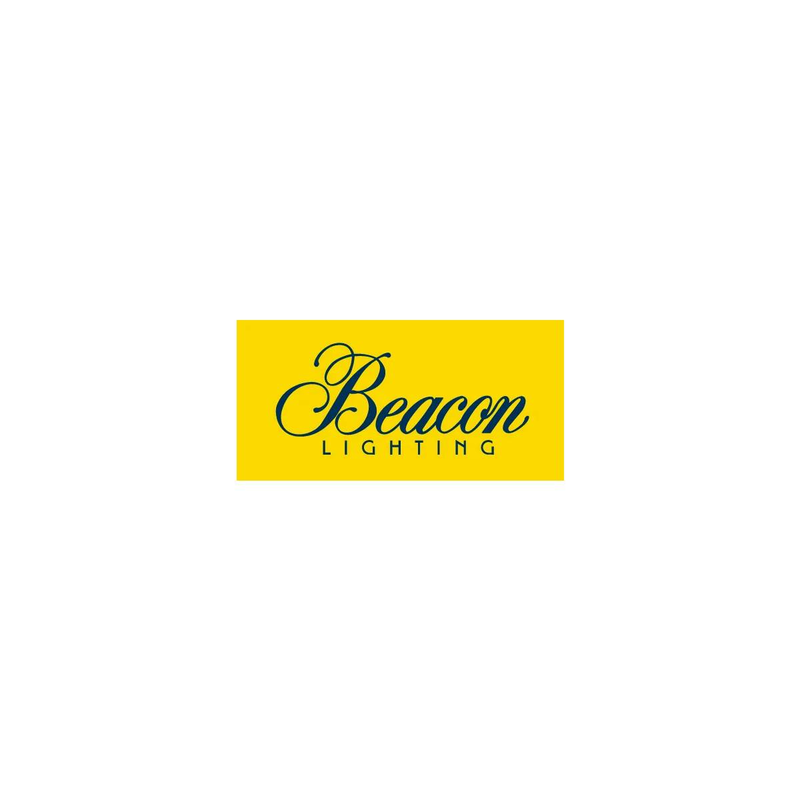 As LED lighting specialists, Beacon Lighting is your one-stop shop for the best and latest LED technology. Our LEDs are extensively tested and we stand by our products with an industry leading 3-year warranty on globes. So make the switch to LED and live brighter, better and more energy efficient. Click here for more LED lighting tips.